Today I will talk about one of your biggest concerns. While you are moving your product idea to China for production: How Do You Protect Your Intellectual Property (IP)? You are worried after hearing lots of stories and seeing so many copy-cat products in the market. 1. If your product includes a unique technology/solution, PATENT it first! A typical misunderstanding is that most people think patenting your technology/design in your own country is enough to protect your product in China. But NO! You need to register your IP in China. If you are not sure how to handle this step, find a lawyer or an agent China, therefore they can apply your IP on your behalf. If you don’t have your own engineering or design team that is ok, don’t worry. There are 3rd party reliable R&D and design houses who can do the service for you. And at the end of the project, they deliver all the design files to you. Therefore, you will keep the ownership of the design, but do not go to the factory for these services. Choose a ‘Contract Manufacturer’ (CM) or ‘’Electronics Manufacturing Services’’ (EMS) company if your product is an electronic product. But why? Because CMs don’t do the design. Therefore, they don’t know the design details of your product. Which software is running? 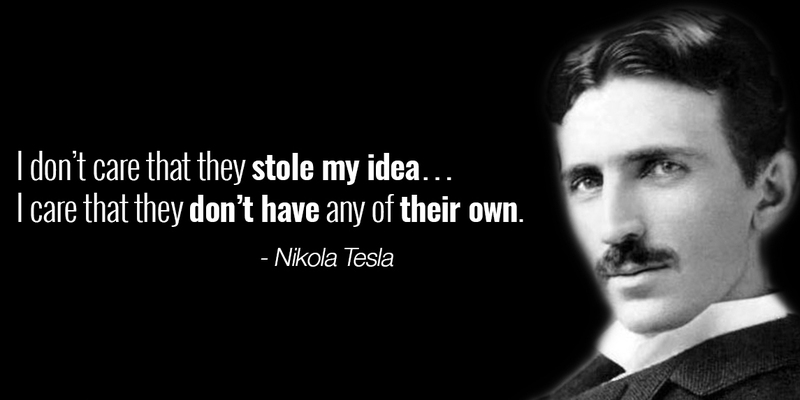 They won’t have an idea. They will get your design files, validate it in terms of the manufacturability and do the manufacturing only. Most likely, your CM’s other customers won’t be your competitors. Thus, the risk of information transition will be much less. 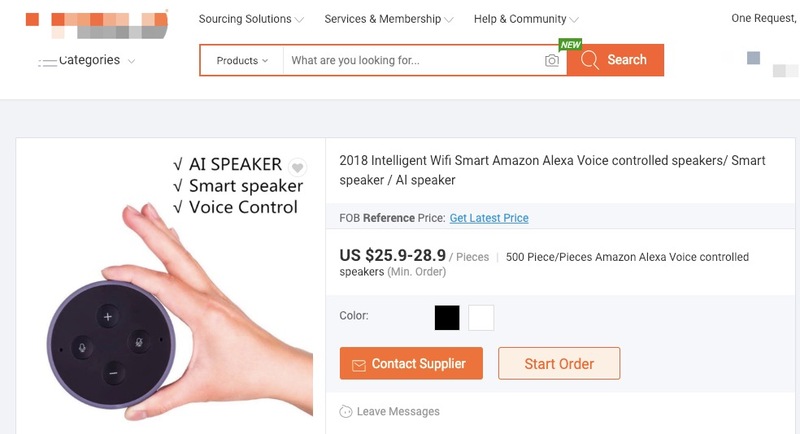 Let’s say you have developed a new smart home device. You did all the electronics, software design with a cool unique industrial outlook. Awesome, right? What happens if you go to a manufacturer who is already in that business? Probably your design and features will be exhibited in the next Canton or Hong Kong show with some color and logo changes! So, if you don’t want it to happen, choose a contract manufacturer. This doesn’t mean that nobody will copy your product. But it won’t happen until your product hits the market. Before sharing any design files with your potential manufacturer, sign a Non-Disclosure Agreement (NDA). You need to make sure all the confidentiality clauses are mentioned in this NDA. Check your manufacturer’s IP control process. What can these be? c. Production lines and business units are isolated and secured with RF-ID/fingerprint systems to avoid irrelevant staff’s entrance. d. Using special software in the company computers against irrelevant data access, copy, and sharing. If the project is decided to be kicked off with the potential manufacturer, besides NDA, more comprehensive contract management is needed. This purchase/project agreement should include serious IP protection clauses. If you are not familiar with the legal stuff, just get help from your lawyer or business partner. 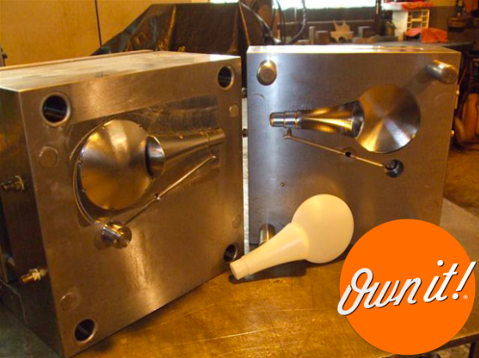 To protect your industrial design, get involved in the tooling process. Invest in the tooling and own it. Then you will have all the rights on your design. Also, assign the tooling to the factory that you choose. So, you will have full control of the process. So, in case you face any problem, you can get the tool and take it to another factory anytime you want. As you see, protecting your intellectual property is not that scary. You need to be careful about your manufacturer selection from the beginning and make your documentation right. Don’t underestimate the importance of getting a patent. Bad news 🙂 All these actions won’t protect your product being copied, at least the design. However controlling your IP, having the ownership of your product will do its best and give you enough time to dominate the market and gain success if it is really a good product. Especially if you have your own software, nothing to worry. There are many ways to protect the core design. And don't worry about them, copycats can never win in the long run! Mert BULUT is the Founder & CEO of MEZZ SOLUTIONS, lives in Shenzhen, CHINA, has been in the consumer electronics industry for 12+ years. Passionate for audio, high-tech, new gadgets.